Deep Dental And Orthodontic Clinic is a Dentistry Clinic in Shalimar, Nashik. The clinic is visited by orthodontist like Dr. Gagandeep Singh Gujral,Dr. Amarjeet Singh Gujral and Dr. Gagandeep Gujral. 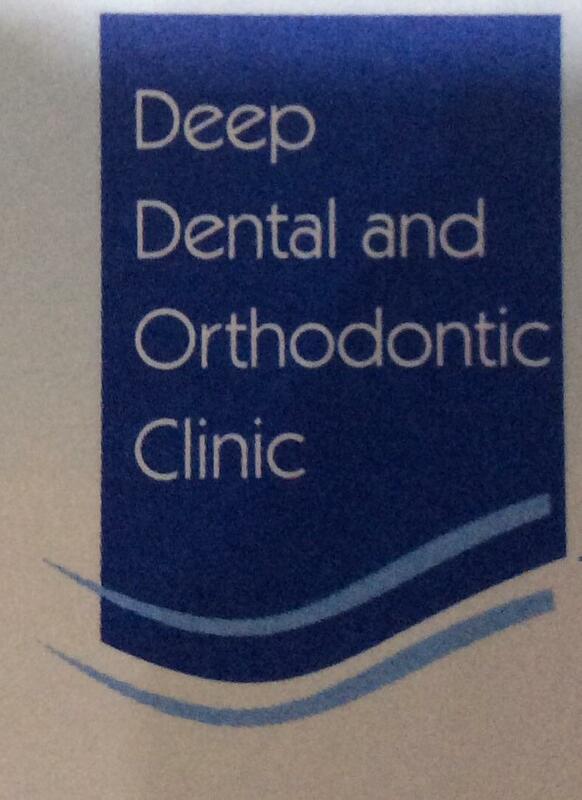 The timings of Deep Dental And Orthodontic Clinic are: Mon-Sat: 11:00-21:45. Some of the services provided by the Clinic are: Gum Disease Treatment/ Surgery,Scaling / Polishing,Dental Checkup (General),Scaling/Polishing and Composite Bondings etc. Click on map to find directions to reach Deep Dental And Orthodontic Clinic. In future I will always recommend Dr. Gujral. Even Though I stay in Mumbai/Delhi I travel to nasik for every dental problem, only because of the expertise and care provided by him. In future also I will seek only his opinion and treatment for dental issues. The doctor himself as well as his father are very soft spoken and they make u clearly understand where exactly the problem is and they have the solution to everything. Their work is very neat and clean and they make sure that we are at ease. His structured approach, dedicated support and caring nature has helped me to take control of my own oral health.